Sensing Change is starting a new BSL Level 2 course. 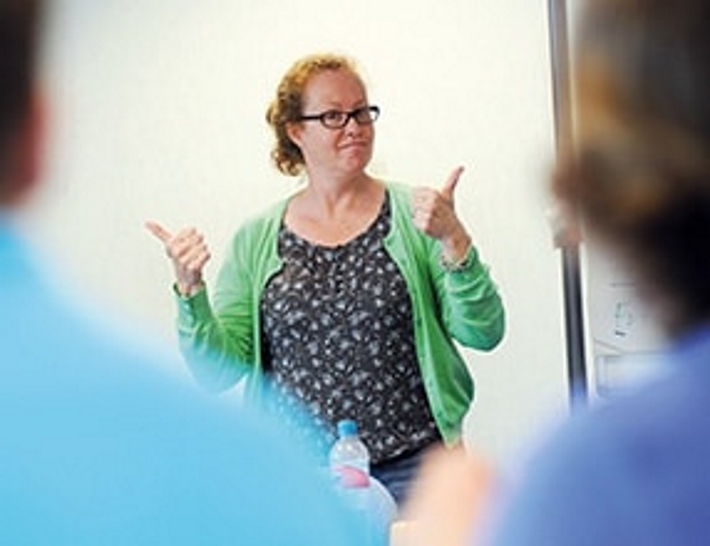 Eileen Murphy is a very experienced tutor in BSL, she will help and support you through these fun and interactive sessions for you to achieve a professionally recognised qualification. - Starting Wednesday 27th September 2017. - Kesgrave High School, Main Road, Kesgrave, Ipswich, IP5 2PB. £675 for the complete course, includes exam fees. Need to budget? - Monthly direct debit available.